TGH Billing Service, Inc. works for you! We pride ourselves in timely and persistent follow-up of unpaid and denied claims, ensuring you receive the compensation you are due. If authorization is needed, we may be able to authorize the initial visit. We use PDM Collection Agency located in Jacksonville, Florida. The primary goal of TGH Billing Service, Inc. is to secure payment for the time and service you provide for your clients. We have a 90% success rate in obtaining unpaid and denied claims. 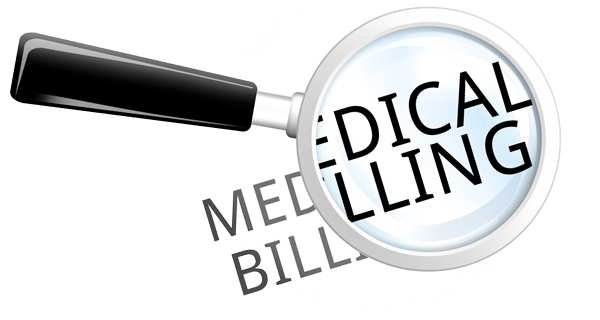 As your billing service, we pledge comprehensive, consistent and accountable commitment as we work together.